They are looking pretty good! Keep up the dev! It's looking so good! Keep up this good work! 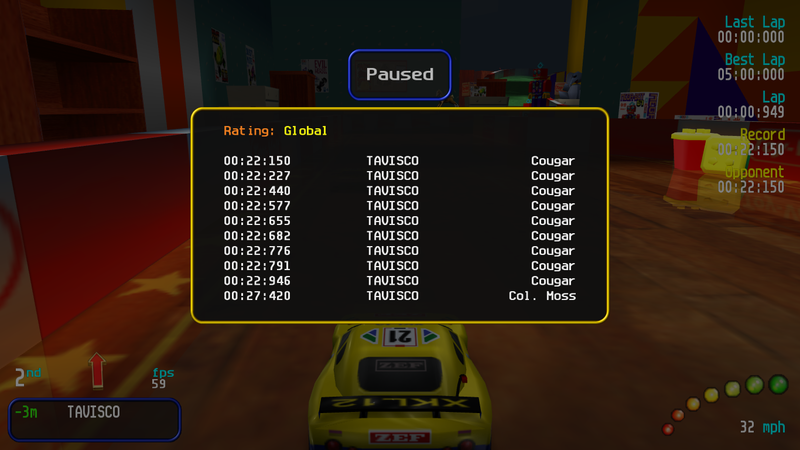 Just for info, v1.2 brought "Won Race" achievements to custom tracks too. 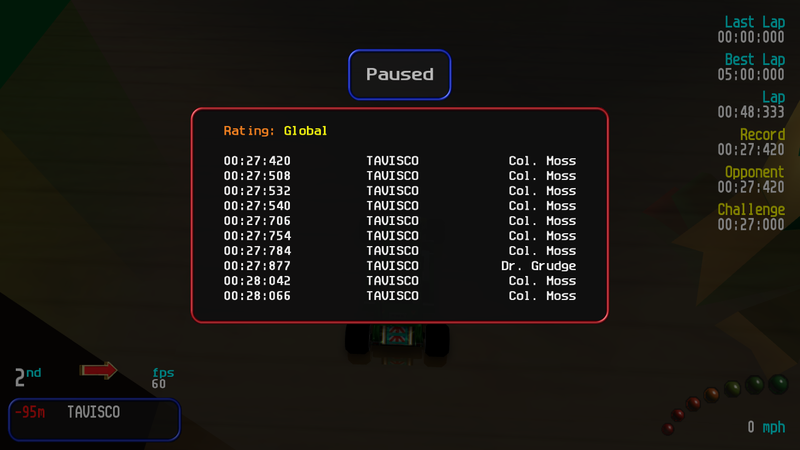 You can't see them in the Progress Table, but it's there in the race summary screen. Wow, nice! Didn't know that! +1 on this, if it got implemented by a launch parameter or a in-game cheat would be awesome.